An aspiring author from Glasgow and the recipient of Scottish Book Trust's Next Chapter Award 2014, GAIL HONEYMAN is a graduate of the Universities of Glasgow and Oxford. 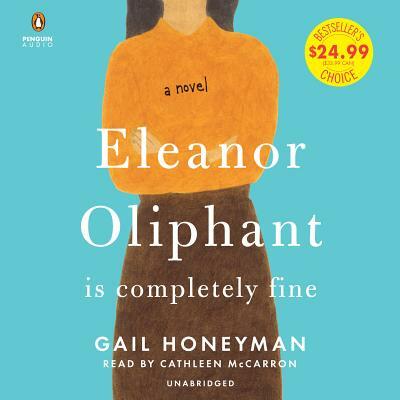 Eleanor Oliphant was shortlisted for the Lucy Cavendish Fiction Prize 2014 and is Honeyman's debut novel; she is now working on her second book of an equally quirky nature. She lives in Glasgow, Scotland.